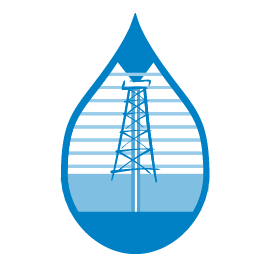 Here at Reeder Distributors, we sell bulk lubricant and offer fuel delivery across Texas. In that time, we have learned a lot about our vehicles and how they work. We think everybody should educate themselves on the basics of how their vehicle works. You never know, it might come in handy. Here, we would like to present a brief overview of a very important component of your car: the automatic transmission. Your vehicle’s transmission regulates the amount of power that goes to your wheels, in a similar way that you change gears on a bicycle. Just like a bicycle’s chain is temporarily disconnected and lifted to change gears, your car’s transmission disconnects from the engine to change gears. If a vehicle did not have a transmission, then it would be limited to only one gear ratio. Using a manual as an example, one gear ratio would be like driving only in 3rd gear. You’d find that when you started out, you had almost no acceleration, and when you sped up on the highway, your engine would red line, or be close to it. 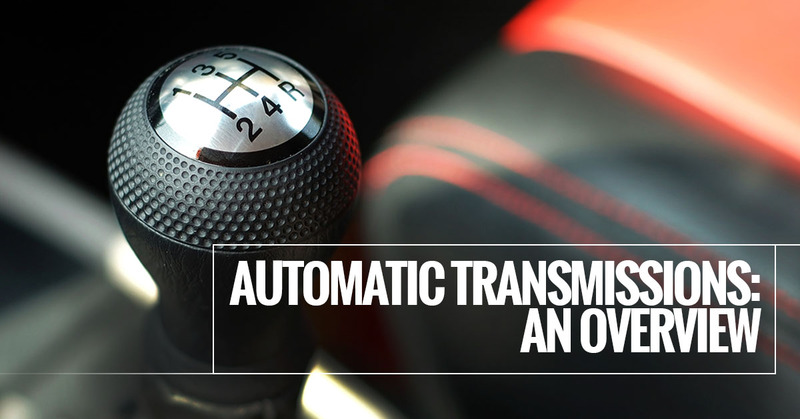 The transmission allows your vehicle to effectively use its engine’s torque to keep it operating at the right speed. In a manual transmission, when you shift gears you are literally locking and unlocked a different set of gears. This is not how it works with an automatic transmission, where the same group of gears creates the whole set gear ratios possible by the vehicle. What makes this possible is the automatic transmission’s planetary gear set. Each of these components can either be the input, the output, or held stationary. Which piece does which role determines what the gear ratio for the gear set will be. Once a gear ratio is locked, it can either be a reduction or an overdrive. In a reduction, the output speed is lower than the input speed. In an overdrive, the output speed is greater than the input speed. To get a transmission into overdrive, lots of parts have to be connected and removed by clutches and bands. The planet carrier and torque converter are connected by a clutch.The small sun has to be removed from the turbine by a clutch. The big sun is connected to the housing by a band. Each one of these moving parts triggers the next. Overdrive is much more stressful on your engine. It may seem like keeping your car in park while running would be easy, but that engine doesn’t stop moving just because your car does. When you engage the parking/brake mechanism, the teeth on the transmission output hold the car still. This is the part that connects to the driveshaft, so if it can’t spin, the car cannot move. Hopefully you feel a little more knowledgeable about your vehicle. If you need bulk lubricant or fuel delivery in Texas, then you’re at the right place. Give Reeder Distributors a call today to find out more about the automotive products that we carry, as well as our delivery options. One of our knowledgeable and friendly representatives will be happy to answer any questions you may have.